Actually, it isn’t totally straightforward. Florida legalized Medical Marijuana for patients with qualifying conditions in 2016. Notably left out in the Amendment 2 was verbature that allowed patients to smoke medical marijuana in public spaces. For the record, a whopping 71 percent of Florida voters approved that amendment. When Scott forced some unforeseen verbature into the bill, many voters were not happy about it. You see, when Governor Rick Scott signed the bill, he included a provision which defines “medical use marijuana” not to include “possession, use or administration of marijuana in a form for smoking”. You can see where this would cause a conflict. It severely restricts the forms of cannabis available for legal medical purpose. This has been a very contentious topic, and there are current standing lawsuits and dialogue on both sides of the argument. It could be conveyed by public health officials that smoking anything is not healthy. On the other hand, there is an opinion held by a few officials that legalizing the possession and consumption of raw flowers will lead to more recreational use. 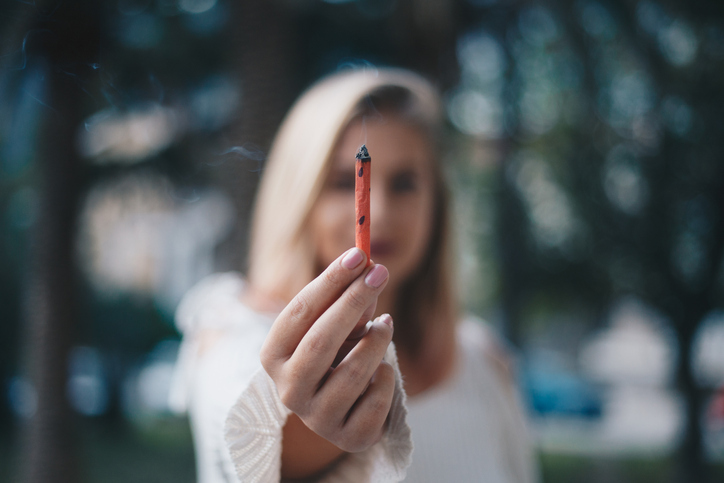 As an aside, many regions of Florida have already Decriminalized possession, so penalties may only be a fine without arrest. What the Florida Legislature has done to implement the people’s will has not been done in accordance with what the amendment envisioned. Whether they [patients] have to smoke it or not, who am I to judge that? I want people to be able to have their suffering relieved. I don’t think this law is up to snuff. If this law is not changed by Mid-March, he will drop the state’s appeal to a prior court decision that declares banning smoking cannabis violates a constitutional amendment. This would in effect force the law to change. 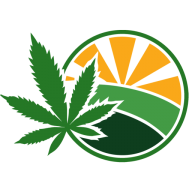 The Department of Health currently regulates Medical Cannabis through it’s Office of Medical Marijuana Use.